Written by: Greg Zelnik on September 8, 2014. There is a saying that says: “love what you do and you will never work a day in your life.” I am not sure who is most famous for this quote but I have heard and read it many times. When you enjoy doing something or have a passion for something, you want to do it. It is not a chore or a labor but, something that you look forward to. 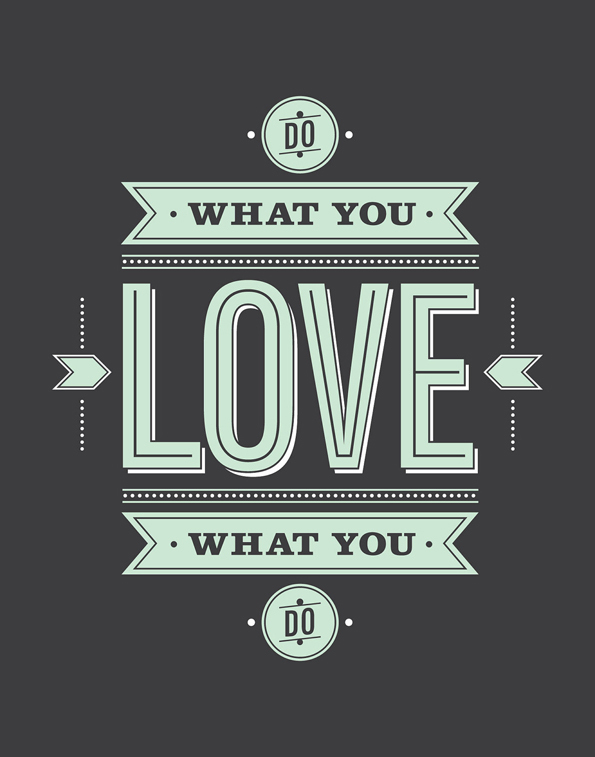 If you can earn a living doing whatever this passion is then you have found the winning combination. When we find this winning combination we are more apt to do it well because we enjoy it, we want to excel at it and that is part of the delight of the passion. Even when you find this winning combination that does not mean that you are going to enjoy all aspects of your passion. An accountant may love working with numbers and getting all of the accounts to balance and having everything accounted for. He or she may not enjoy running reports or weekly meetings or working long hours during tax season. These are parts of his job and should accept them so that he or she can continue doing what they love. I have a passion for what I do and there are many rewarding aspects. First, I really enjoy magic. I am not sure why, but that does not really matter it is fun for me. Second, I thoroughly enjoy entertaining people and making them laugh. Third I enjoy making a difference in people lives. Making a difference can take on many forms as well. Maybe it is just bringing a smile to someone that has had a bad day or week. It could be giving someone the opportunity to experience something new. Reinforcing concepts taught at school and giving students a deeper understanding or a more lasting understanding of what they are learning. For me, I know that I am accomplishing all of the above, maybe not to every single person that experiences a program. But, I hear enough stories about my programs that I am confident that what I am doing is making a difference and I get to have a great time at the same time. Over the course of time I will share some of these stories with you because, first I want to and second I believe that you will enjoy reading them. The first story that comes to mind is at a school where there was a group of learning support students sitting to my far right. During my presentation I did not know that there was anything different about these students. When it came time for volunteers, one girl from my far right raised her hand and I had her help with three other students. She did everything that I asked of her without any trouble and seemed to enjoy being a helper. After the program her teacher came and told me that she very rarely participates in class and usually keeps to herself. The teacher was quite surprised that her student raised her hand and even more surprised at how well she participated on stage. Hearing these stories adds to the enjoyment of what I do and reinforces that I am making a positive difference. We all need to remind ourselves from time to time to keep going because it is not always easy. Remembering why we are doing what we do and thinking about the aspects of our job that we enjoy will help during the not so easy times. Laughing and smiling also help so hear are a couple of quick one liners to keep you smiling. Until next time, keep smiling and have an awesome day! Your Partner in Inspiring Kids to Succeed!